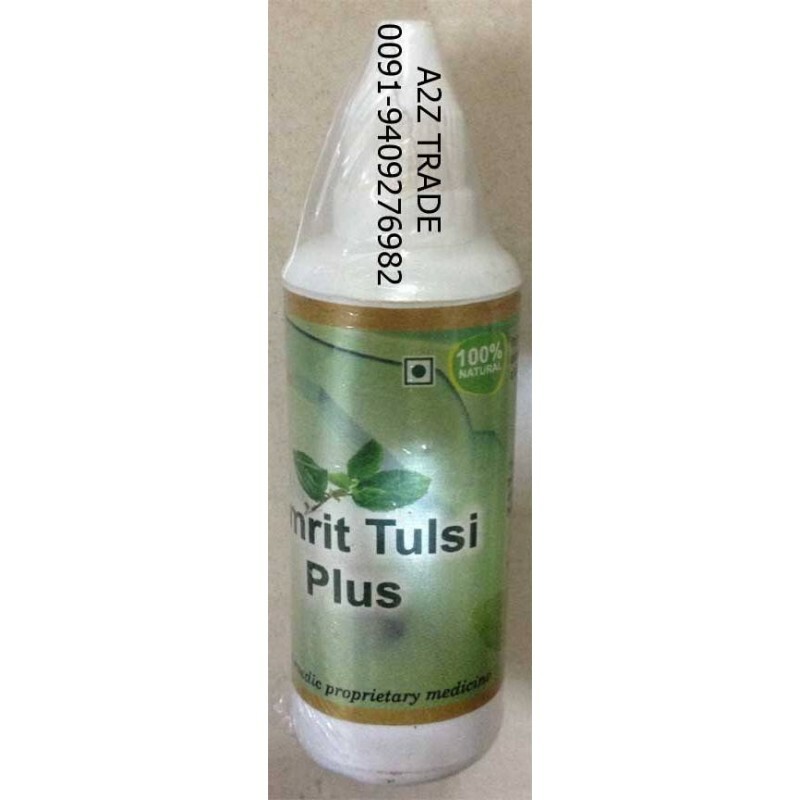 AMRIT TULSI PLUS is a mixture of five types of tulsi i. e. Drudriha Tulsi, Rama Tulsi, Shama Tulsi, Babi tulsi and Tukshmiya Tulsi mixed in very effective proportion. Tulsi has a lot of benefits. 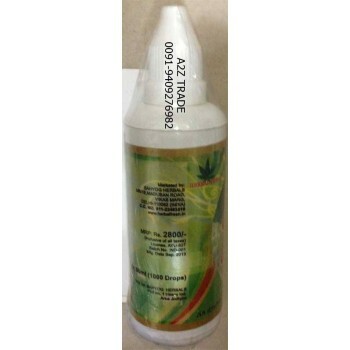 It has super natural health curing qualities and helpful in all types of Allergies. It has beneficial effect on mind and body. It gives relaxation to mind and body. 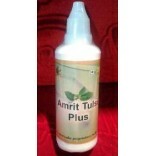 Scientists have also acknowledged the medicinal properties of tulsi. It keeps away the deadly fevers like Dengue, Malaria and Swine Flu etc . The intake of tulsi is the best way of intestine cleaning. swelling in Lungs, hypertension, chest congestion, fatique, vomiting, obesity, arthritis, asthma, anemia, and ulcers. It removes the impurities of blood and increases the immunity of human body. It is very helpful in controlling diabetes. It has Anti-bacterial and Anti-viral Action. 20 drops in RO water purifier. 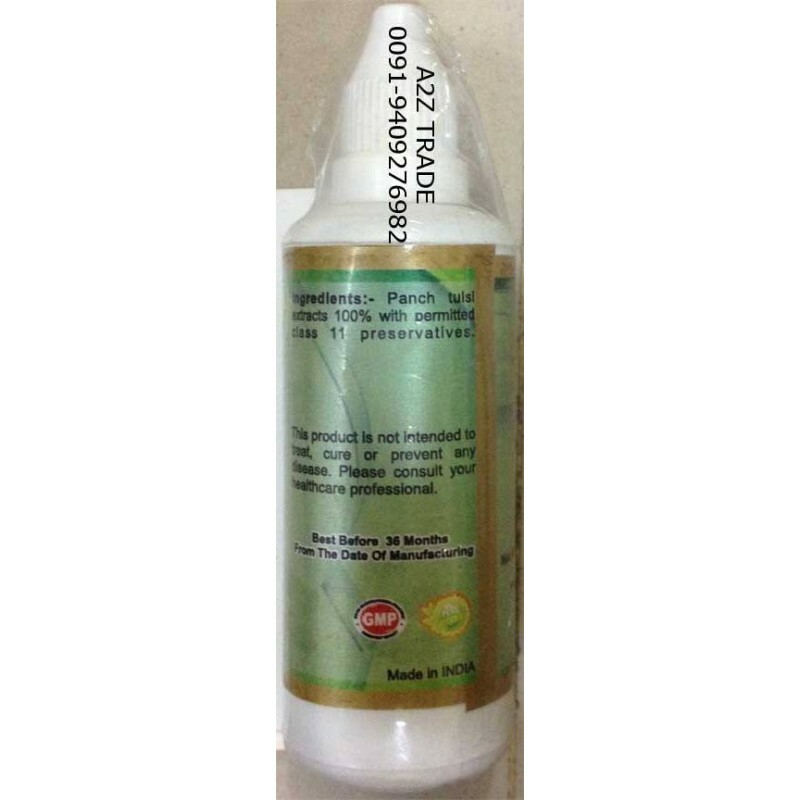 This is a very good product and is super effective and the best part of this product is the taste. 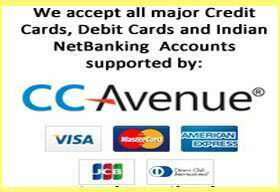 You can contact us from 08:00 Am to 10:00 Pm, We will respond your mail with in 24 hours.